home → blog → youtube makeup tutorial video: 6-minute sparkly mermaid! 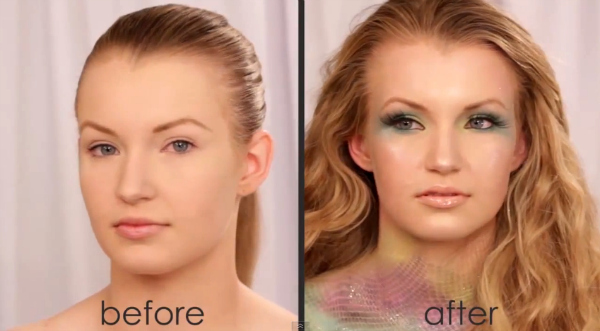 youtube makeup tutorial video: 6-minute sparkly mermaid! Hi Mr. Jones! I feel so appreciative to be a part of your academy! You teach so much! I am so excited to learn and to use everything you teach here on myself and others. You are such an inspiration and an amazing makeup artist. Thank you, Robyn! Excited to have you in the Academy!